Can you guess where these throwback photos from June of 2007 were taken? 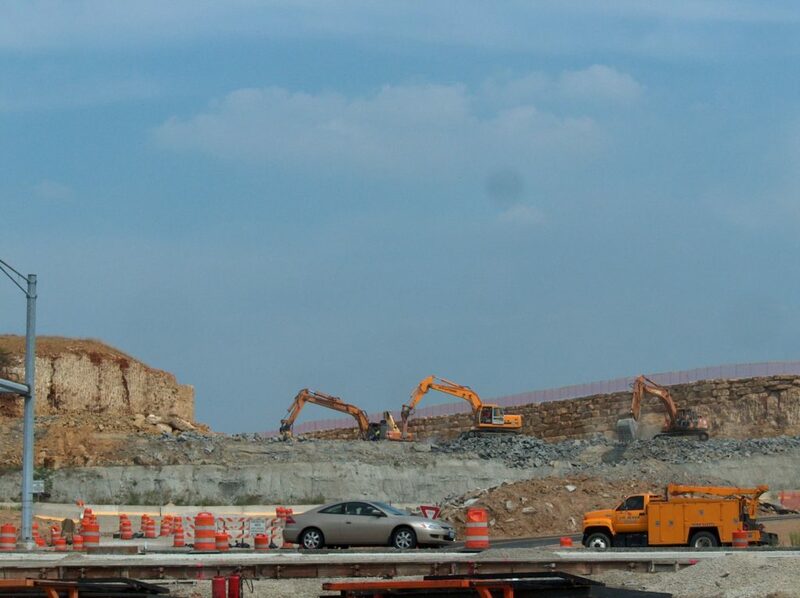 If you guessed the corner of Hwy 30 and Gravois Bluffs Boulevard, you are correct! 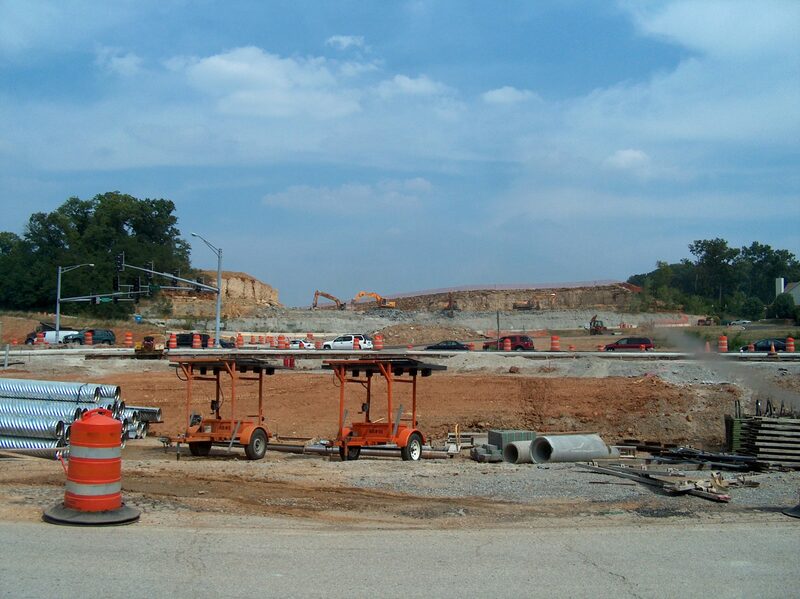 This area is now an access point to all of your favorite stores at GRAVOIS BLUFFS! Previous Post FRIDAY FEATURE! PRIMARY EYECARE & EYEWARE! Next Post G.J. GREWE, INC. IS A PROUD ICSC MEMBER!